This week may just be the perfect time to visit us at Cranleigh, as the Notcutts Garden Centre that hosts our show site is having an exclusive sale for Privilege Club members! Should you be a Privilege Member and visit the garden centre between now and Monday 8th April, you will enjoy an incredible 20% off everything! According to the onsite centre manager, Richard Hamlyn, this shopping event is one of the biggest in their calendar. Not only is the garden centre a fantastic day out for those shopping for home décor and gardening goods, it is also dog-friendly, boasts a tempting onsite restaurant and is home to an enormous fish pond that is popular with families who marvel over the impressive and beautiful range of fish. 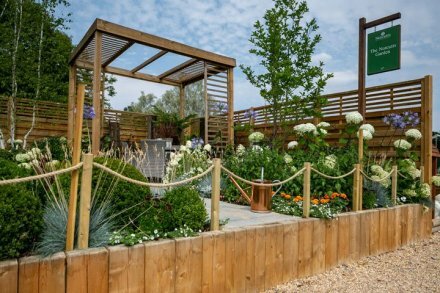 Also onsite is a stunning show garden, with workers on hand to answer any questions and offer insider tips and expert knowledge. Not only is this the ideal time to grab yourself some bargains and create a stunning garden, it could also be the visit that secures the garden building of your dreams. Our friendly advisors Paul and Lee are on hand at our Cranleigh show centre to advise you on the perfect building and answer any queries you might have. There is also up to 25 different display buildings assembled onsite for you to explore and admire, taking in the high-quality craftsmanship and classical design. 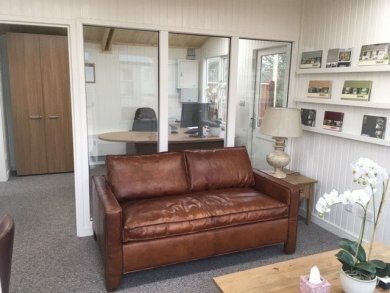 Everything from seasonal summerhouses to modern garden offices can be seen onsite, giving you the opportunity to imagine exactly what you would do with your own. 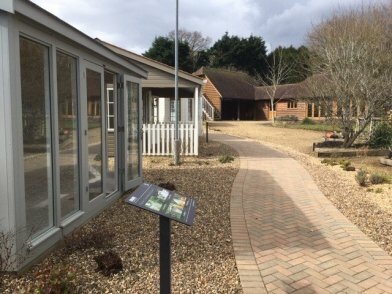 In order to plan your visit, you can speak to our friendly team at Cranleigh directly on 01483 310260. To find out more about the exclusive sale at Notcutts, you can visit their webpage here.